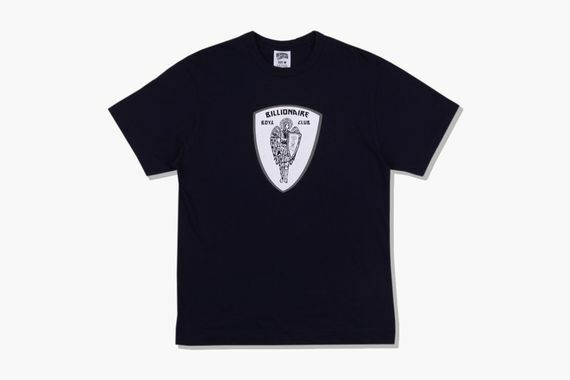 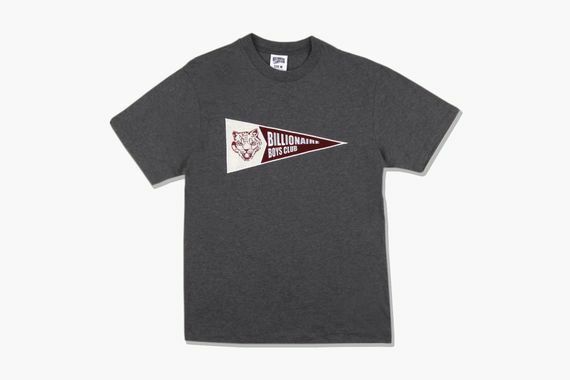 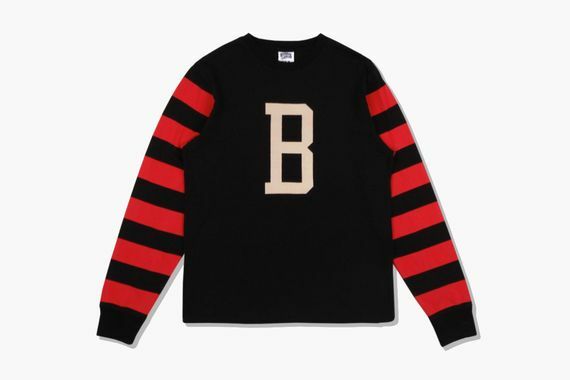 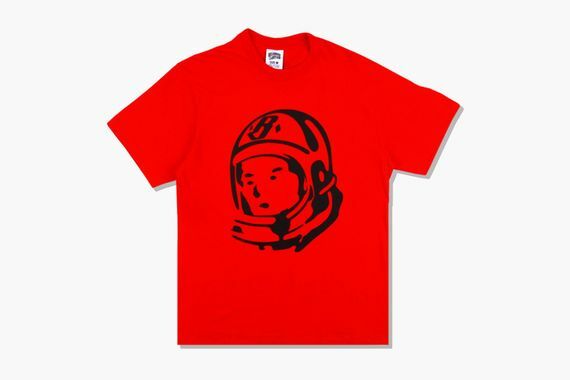 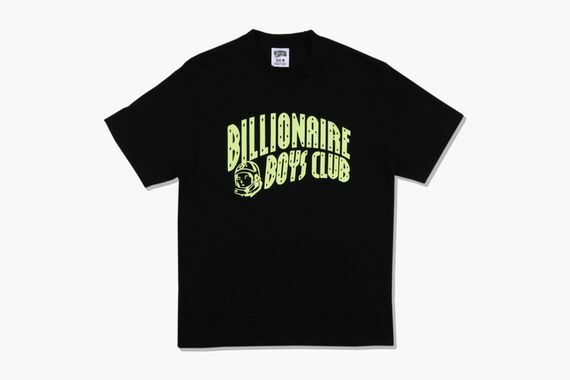 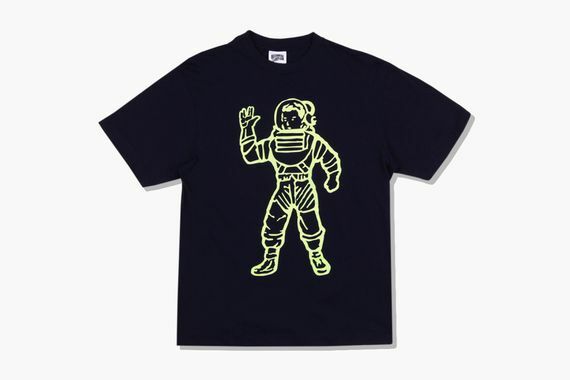 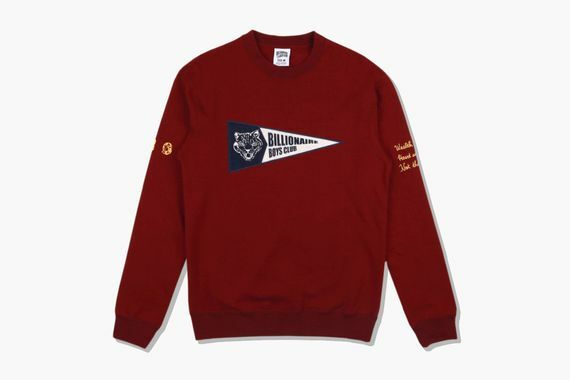 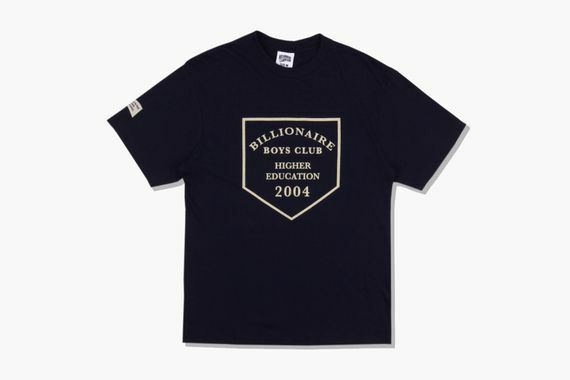 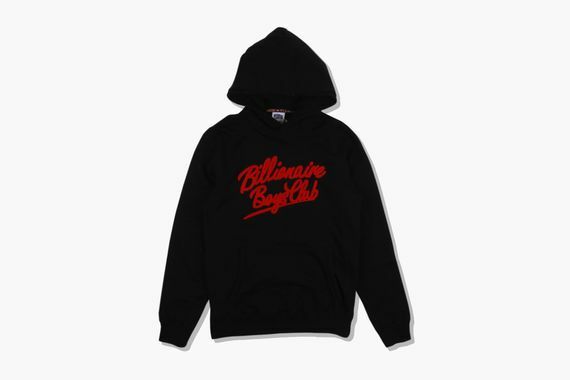 The Billionaire Boys Club squad has once again taken on the Holiday season, this time gearing up for a collegiate 2014. 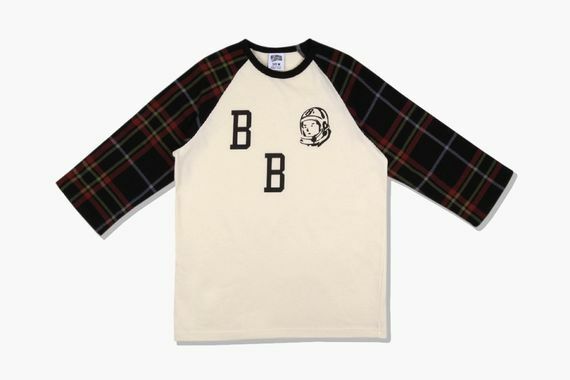 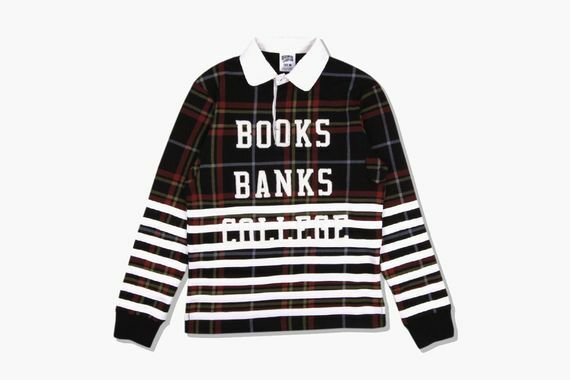 The college themed threads feature odes to classic stylyings with tartan fabrics right alongside modern t’s. 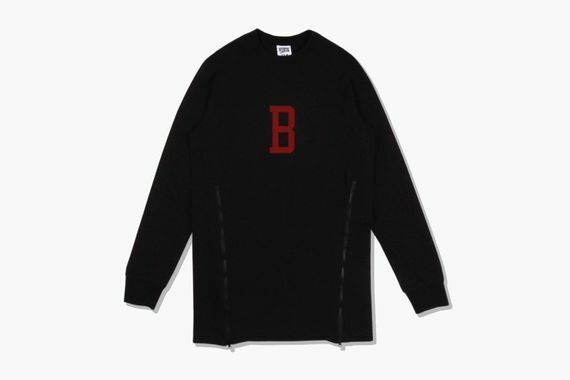 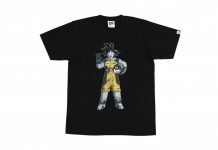 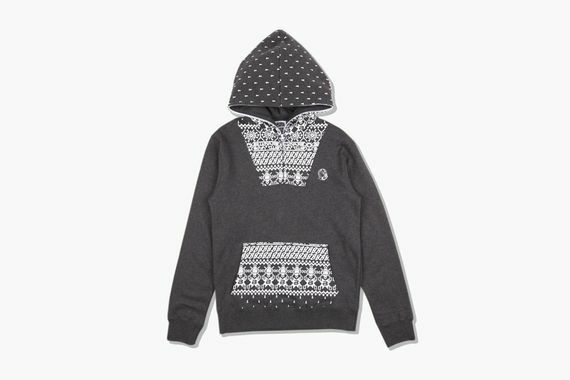 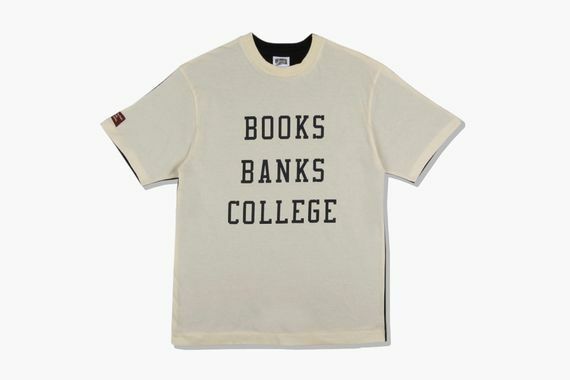 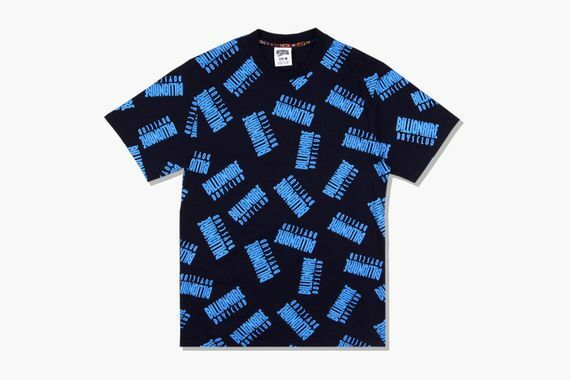 The collection revolves around a “Books Banks College” motif and is draped over t’s, long-sleeve t’s, sweaters, hoodies and more, all of which can be copped now straight from the source.